Being in pain is nobody’s idea of a good time, but more often than not, the medications that claim to alleviate our discomfort are packed with a whole other set of side effects. Feeling right when you’re under the weather can be a real challenge if you’re looking to do it the healthy way and sometimes, it can seem impossible to find a solution that really works. Thankfully, mother nature is on hand with some completely natural and incredibly effective alternatives. The natural world can be one of the best places to look when you’re feeling down and if you want to boost your health and avoid nasty chemicals, you’re going to want to take note from these natural alternatives. The perfect accompaniment to any summer picnic, cherries are many people’s fruit of choice. Did you know, though, that the tiny fruit also packs a serious health punch? 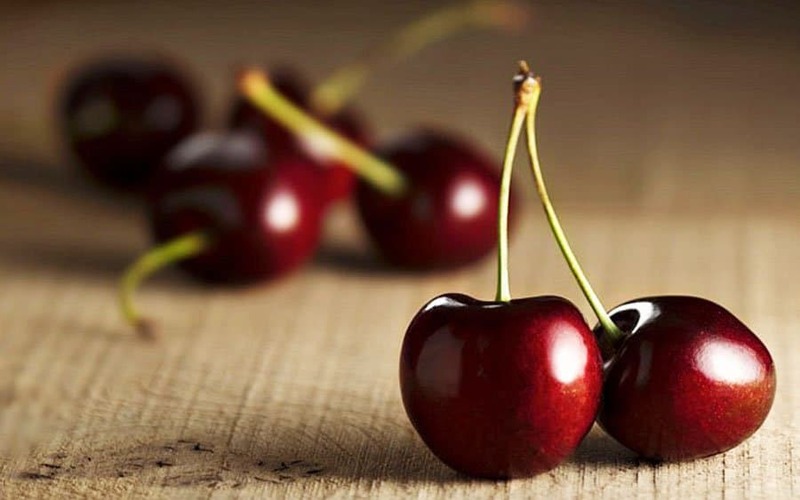 Known as a great reliever of muscle pain, cherries are often prescribed for sufferers of arthritis, or gout. Better yet, athletes who drank tart cherry juice a week before racing were found to suffer significantly less muscle pain than those who didn’t! Chewing on a mint leaf will not only freshen your breath; it is believed that the natural herb is a great option for those who suffer from irritable bowel syndrome. With no known cure for the illness, sufferers are often left at a loss of how to treat their symptoms. 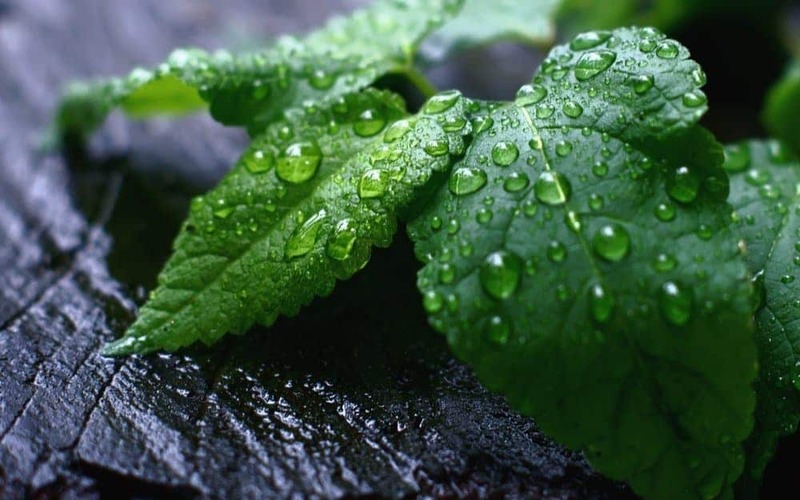 Packed with menthol to relieve muscle spasms, mint is a serious power player against intestinal discomfort, and can also be used to alleviate headache pain. The amount of health benefits that a salmon steak contains is truly staggering. As well as working wonders on general health, the fish also works some hefty healing properties. Packed full of omega-3 fatty acids, salmon is known to have a soothing effect on arthritic pain and to boost blood flow throughout the body. 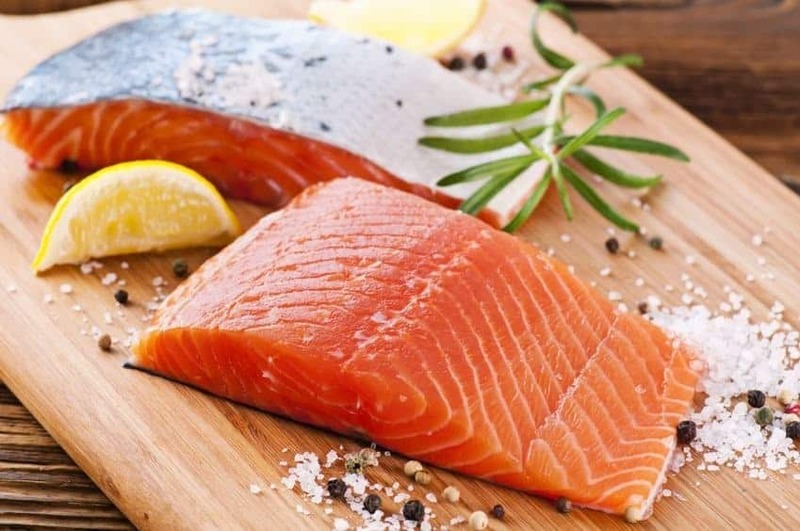 Better yet, eating a salmon steak is believed to be a serious mood enhancer, packed full of nutritious properties which improve general well-being. While most healing remedies come in the form of popular foods, there are a number of sources which can be found anywhere in the wild. 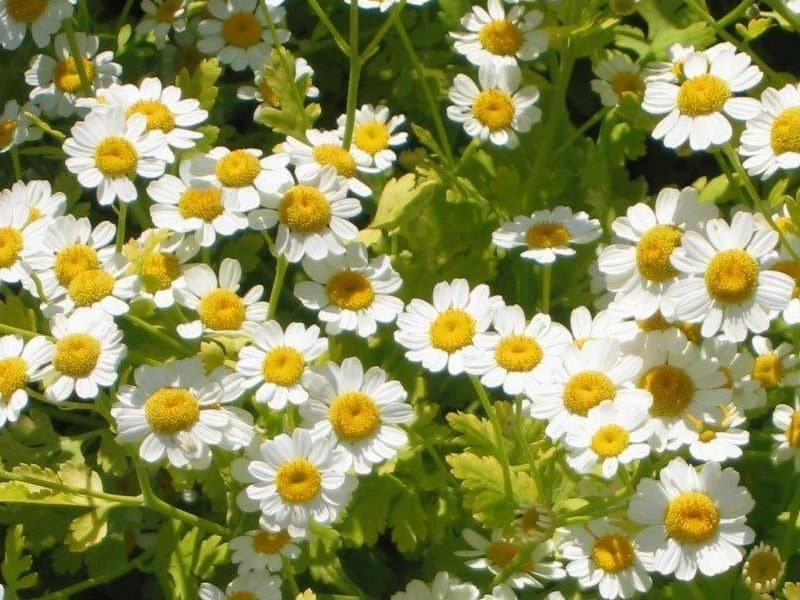 A perennial plant, feverfew has been used for years as an antidote to headaches, stomach aches and toothache. As if that wasn’t enough, the plant is also believed to be a great cure for allergies, asthma, dizziness and vomiting. It really is the wonder plant we’ve all been searching for! The bright yellow spice that is most commonly found in fragrant cooking, turmeric is a serious power player when it comes to pain relief. As well as fighting inflammation in the body, the spice is often used to treat arthritis and heartburn pain. 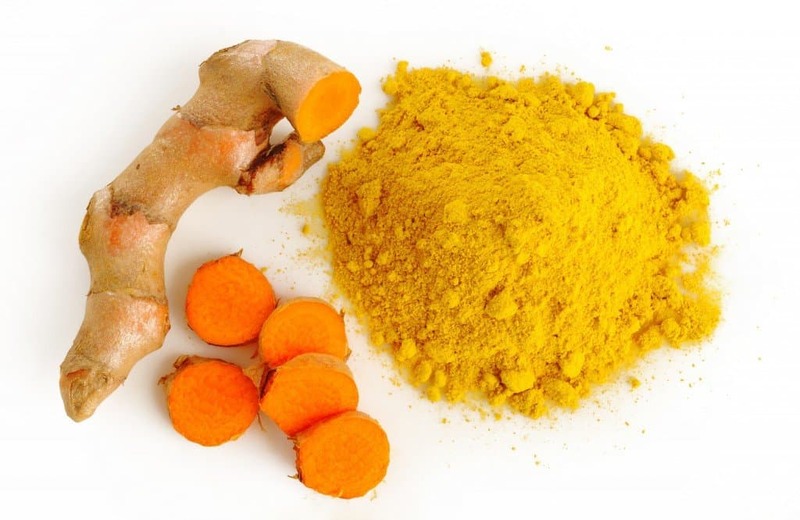 Whilst high doses of turmeric might cause indigestion, small sprinkles here and there can really work wonders on your body. 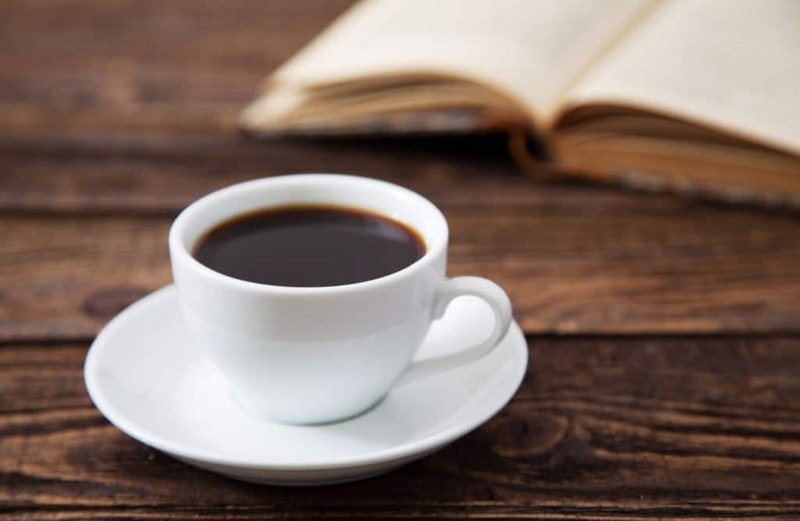 Although drinking a cup of joe might not seem the best solution when we’re feeling down and out, coffee can actually be remarkably beneficial to our general health. With a high dosage of caffeine, the drink has been found to alleviate muscle pain for those who are suffering exercise-based injuries. Drinking a cup alongside a regular pain reliever like aspirin can further boost the effects of pain relief, as well. 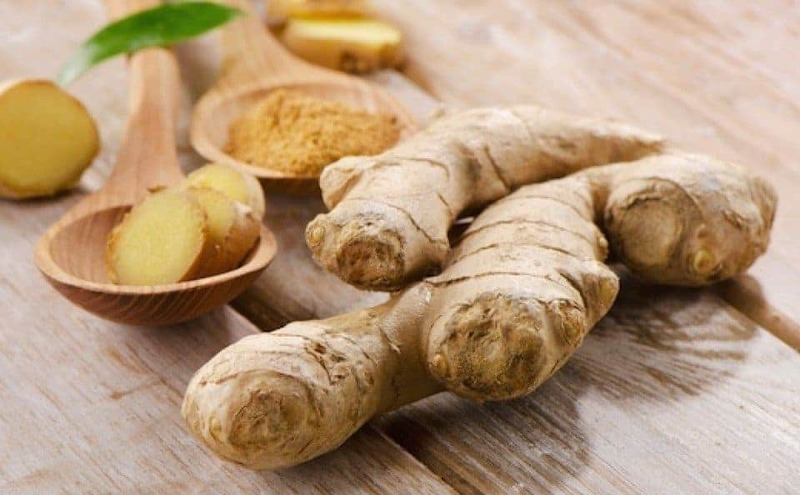 Ginger truly is the super-food that keeps on giving. Packed full of health benefits, the root can also be used as a pretty effective source of pain relief. Banishing pain, nausea and motion sickness, it really is magical stuff and due to its anti-inflammatory properties, won’t leave you with any nasty side effects. 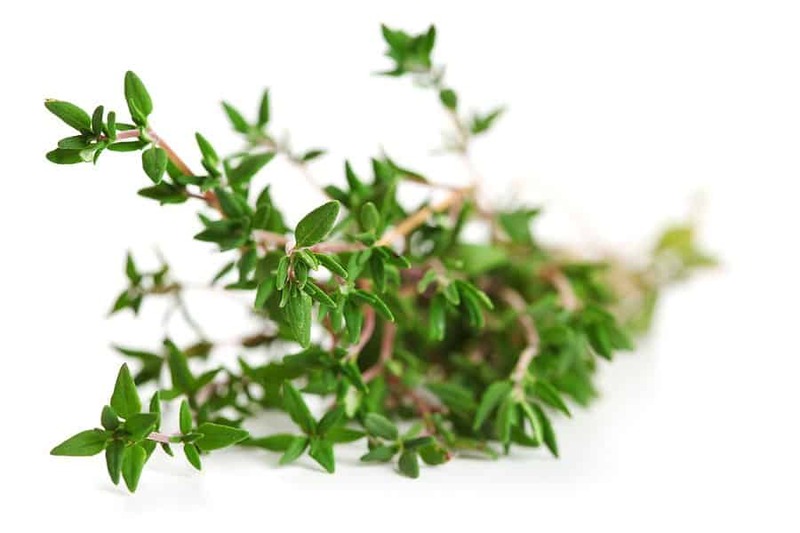 A gift from the garden of mother nature, thyme is a herb with seriously strong properties. Due to its antiseptic properties, it is often used as a pain reliever for sinus and respiratory infections. Drinking a cup of thyme tea during the day could be the difference between discomfort and pain, so it pays to invest in the little plant. 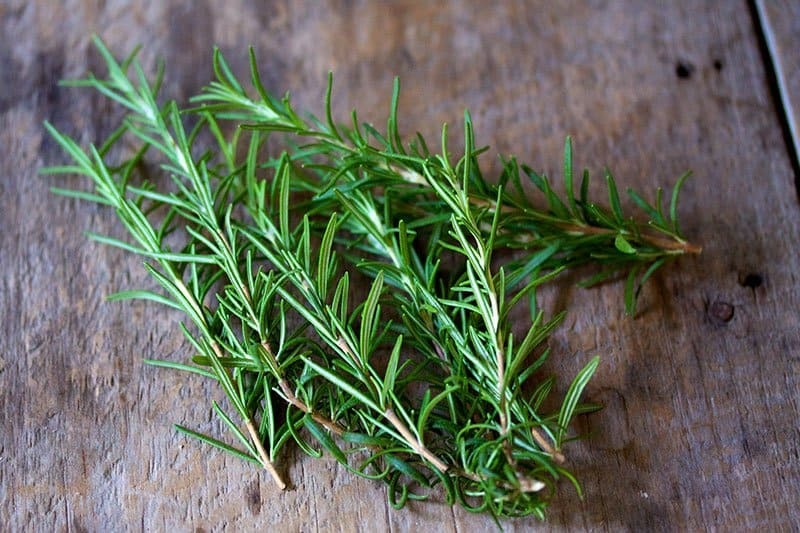 One of the most fragrant smelling herbs around, rosemary is most likely to be found as an accompaniment to a lavish meal. Used outside of the kitchen, however, the herb can have some pretty amazing soothing qualities. Drinking a cup of hot rosemary tea can be a great way to relieve the pain of a nasty headache, working to expand your blood vessels and increase flow throughout the body. Incredible! 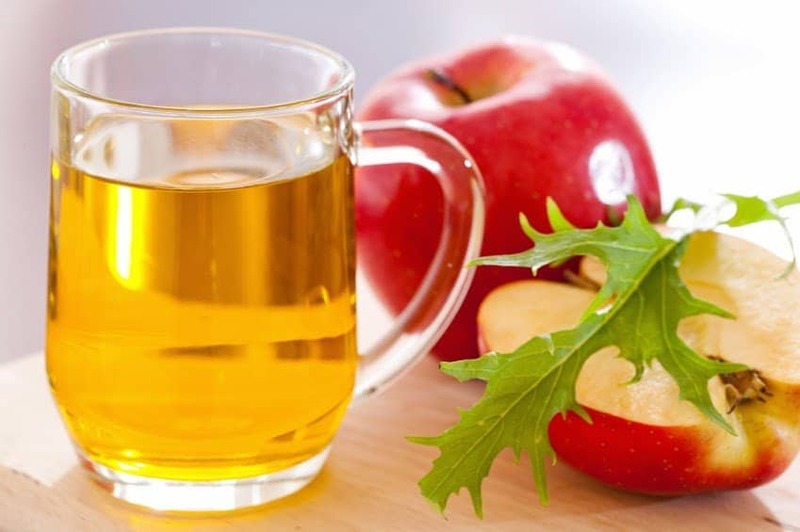 While it might be too sour to drink on its own, apple cider vinegar can work wonders when diluted with water. Filled with malic and tartaric acids, the liquid can help speed up the breakdown of fats and proteins during digestion, enabling the stomach to empty before the early signs of heartburn begin to happen. Not just a winter spice, cloves have amazing healing properties that are worth taking seriously. Working as a natural antiseptic, the spice is often administered as an alternative to toothache medication, helping to ease pain remarkably well. 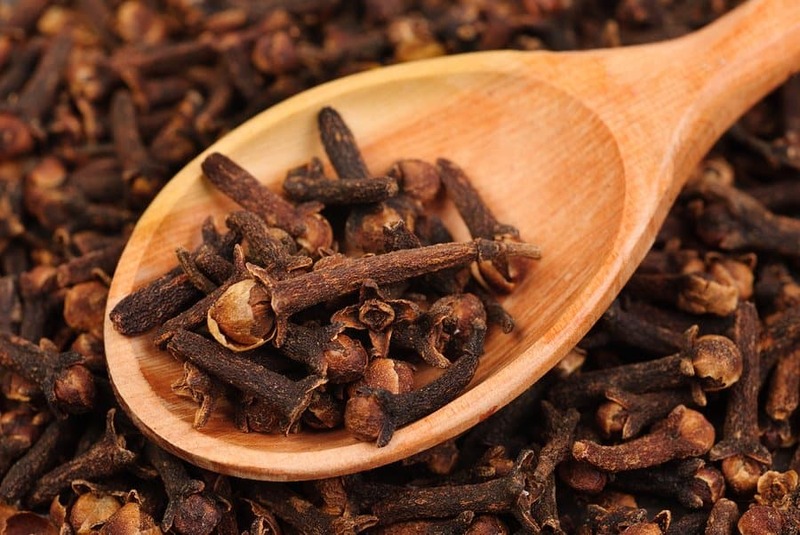 Also available in oil form, cloves are highly available and even though they might be small, they are certainly mighty.